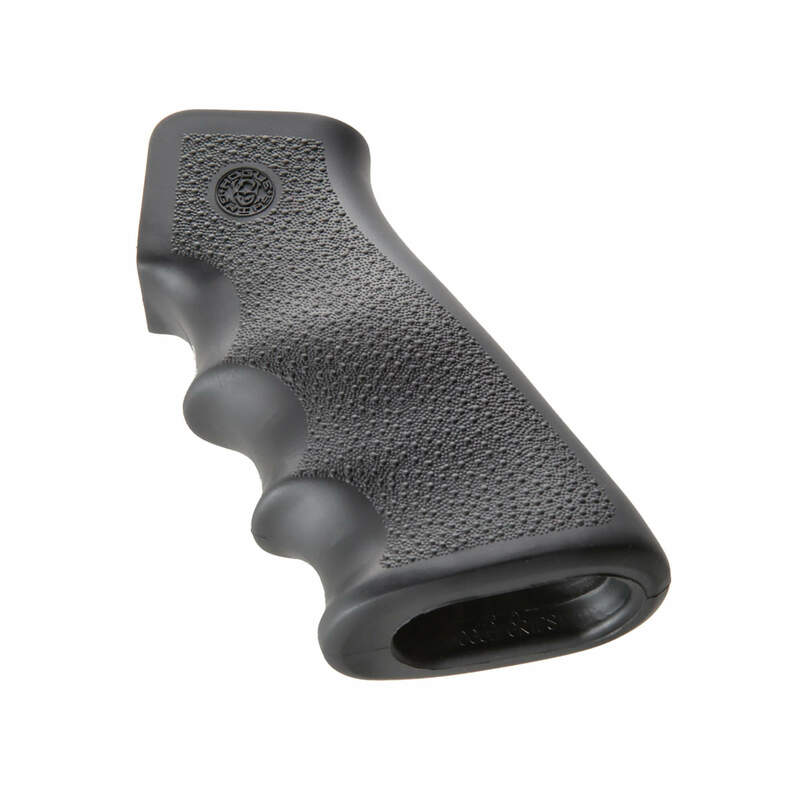 A “groovy” grip for your AR-15 is the Hogue AR-15 Overmolded Pistol Grip with Finger Grooves. It is comfortable in your hands with improved control. Fast shipping! Hogue grips provide a comfortable positive non-slip grip. The added finger grooves are a plus. Anytime I change my grips I go to Hogue. Can't complain. It's exactly what I expected. Great price point and great quality. Thanks for sharing your feedback, Cole. We're so glad you're satisfied with your purchase. Cheers! Love the houge grip! It fits like a glove! I’m addicted to this website for all of my ar mods. Thanks for sharing your experience, Brian. We're glad you're satisfied with your purchase. Cheers! Thanks for sharing your feedback, William. We're glad you're satisfied with your purchase.